Only 3 in stock. Additional quantities will deliver at a later date. 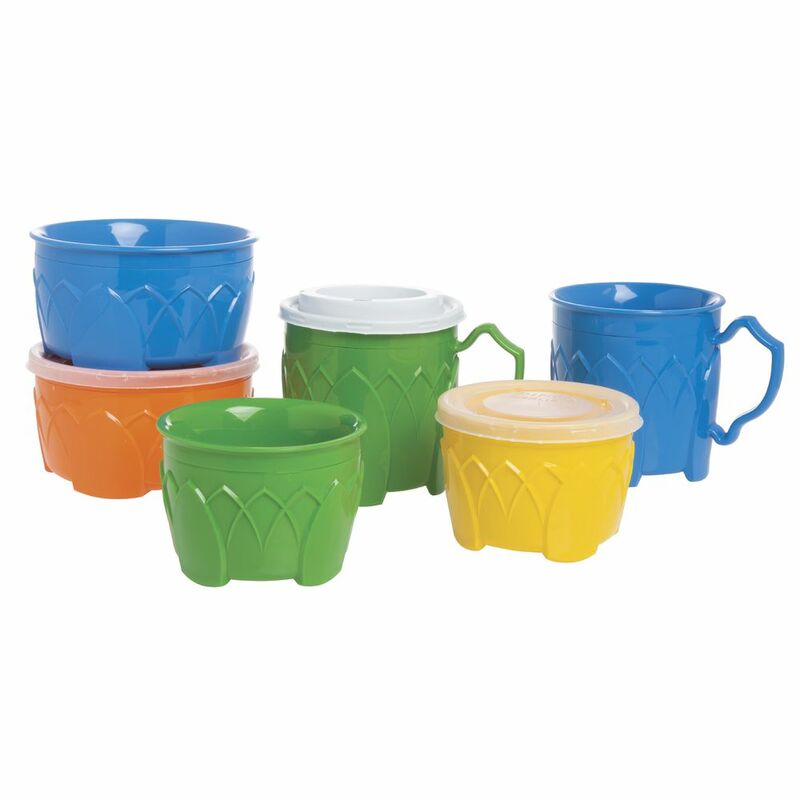 Fenwick insulated wares are now offered in bright, fun colors for kids. The 5 oz. bowls come packed with two colors in a carton to create a fun mismatched look on the traytop. 48 per case. 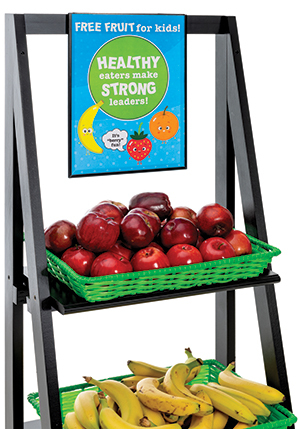 Customers can pair these with a base and insulated dome in Graphite or Midnight Blue and colorful tray covers to create a unique presentationfor children's hospitals. Lids sold separately. 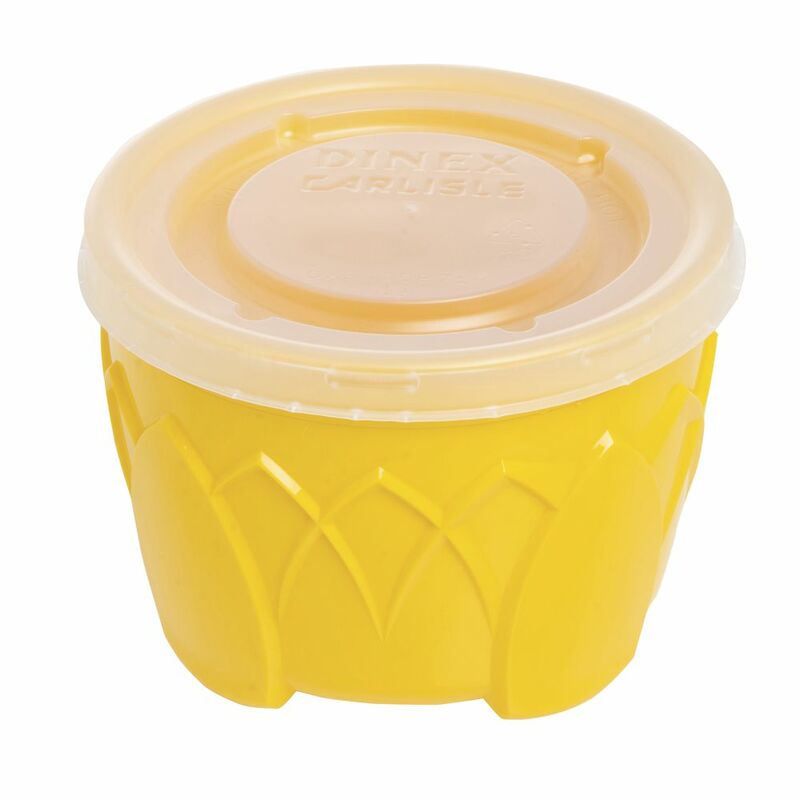 These disposable lids are the perfect way to prevent messy spills during meal transport in healthcare and long-term care facilities. The clear covers are manufactured with a tough polystyrene material. These disposable lids feature a vented design for additional safety when serving hot food or beverages. 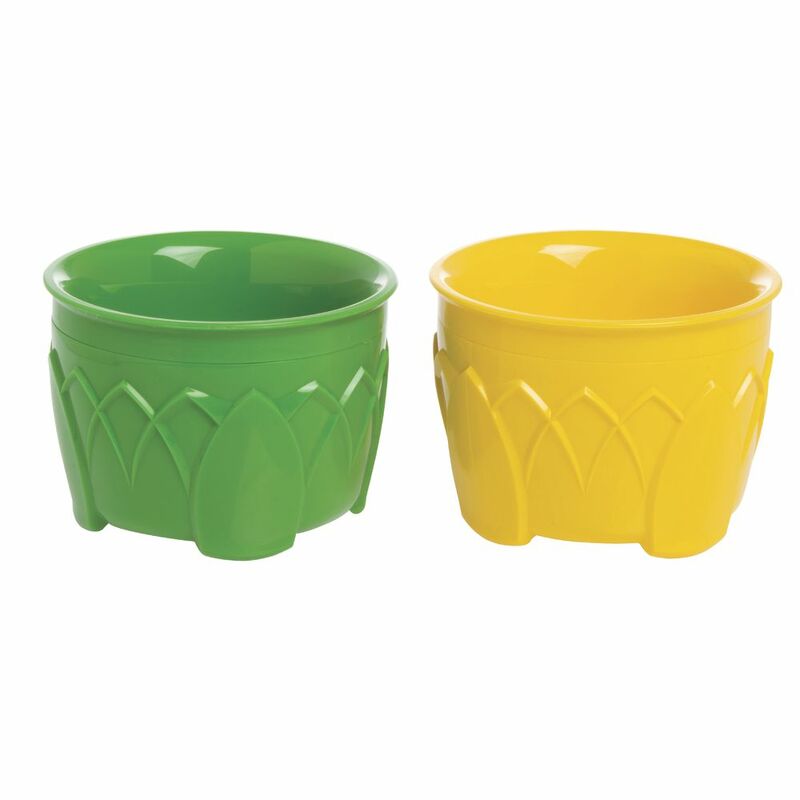 The tops are made to fit an 8-ounce insulated mug or 5-ounce bowl from the Fenwick collection, items 74854 and 97879. 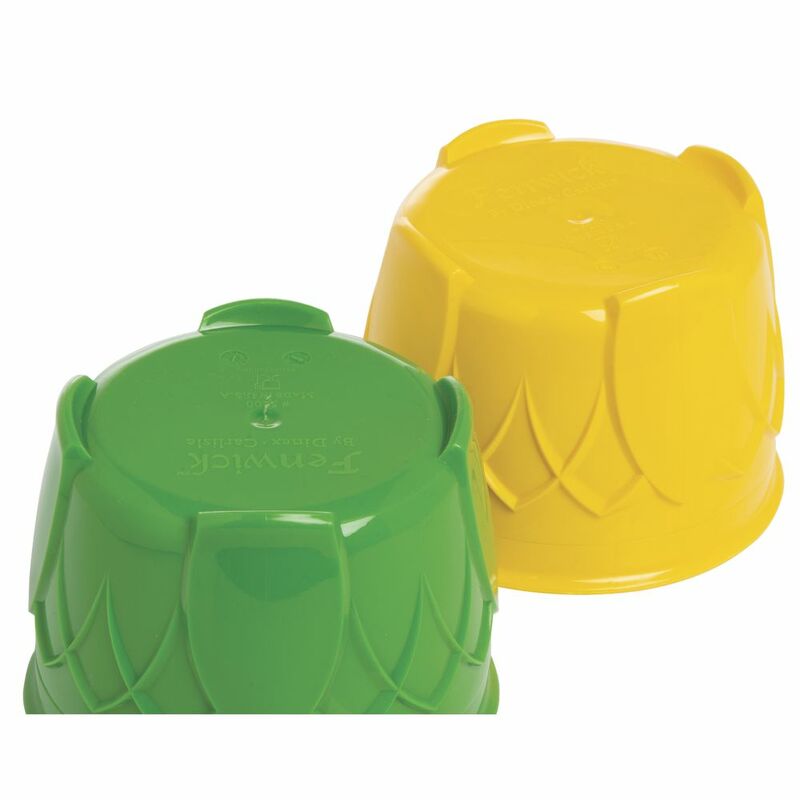 These disposable lids measure 3 1/2 inches in diameter and are sold 1500 per case.